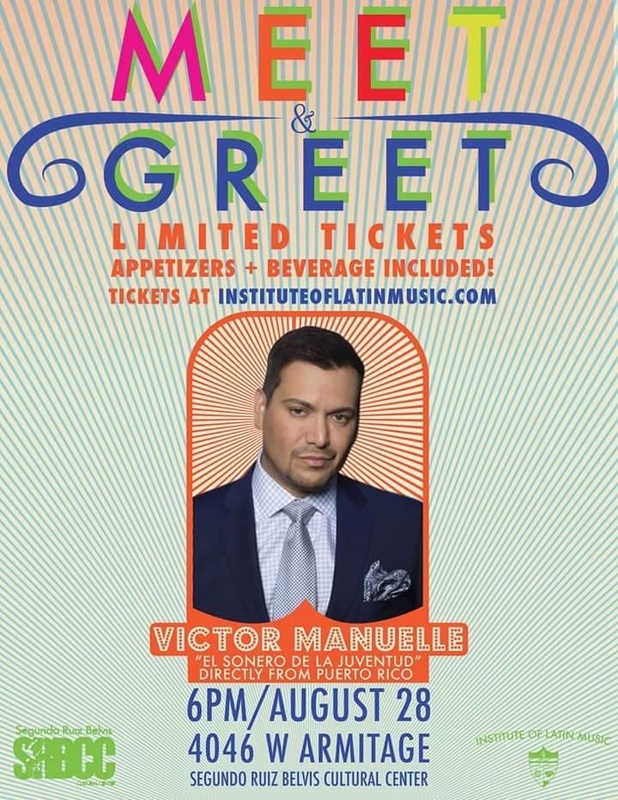 Don't miss this "meet & greet" with Victor Manuelle! We look forward to an exciting evening in support of the Institute of Latin Music (501C3). 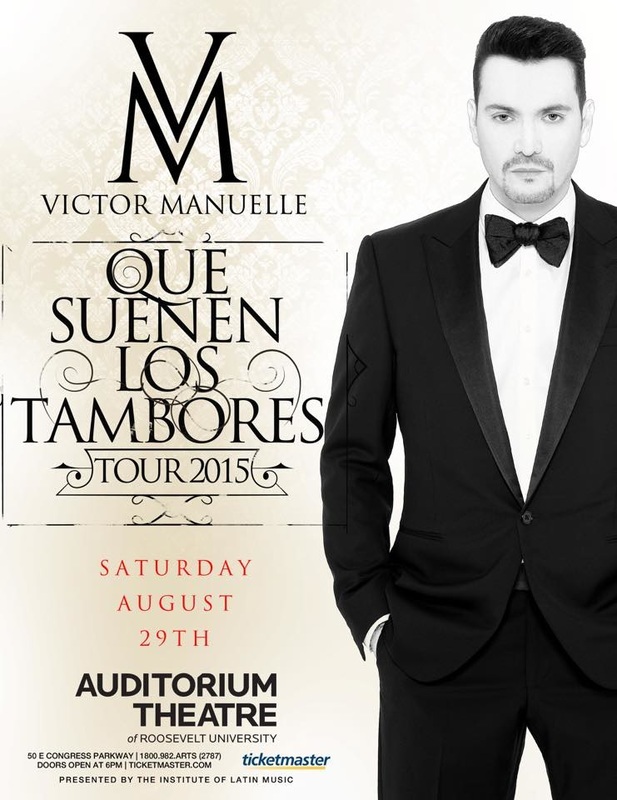 Victor Manuelle will be performing the next day, on Saturday, August 29th, at the Auditorium Theatre at Roosevelt University! Click here for more info!